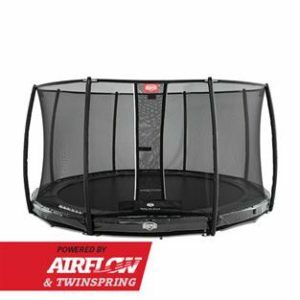 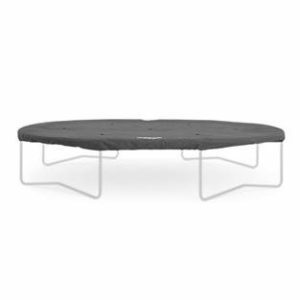 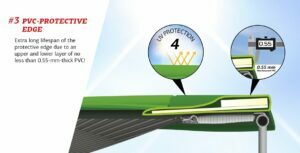 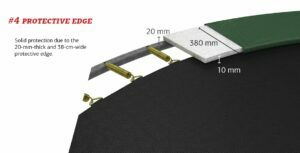 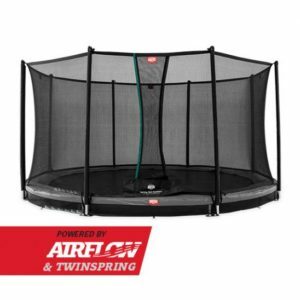 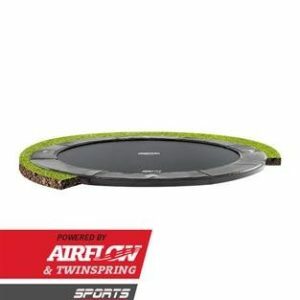 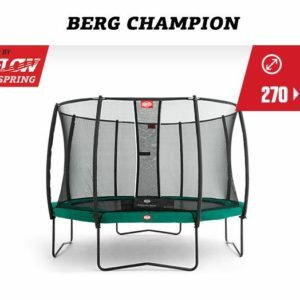 Are you looking for a trampoline with safety net? 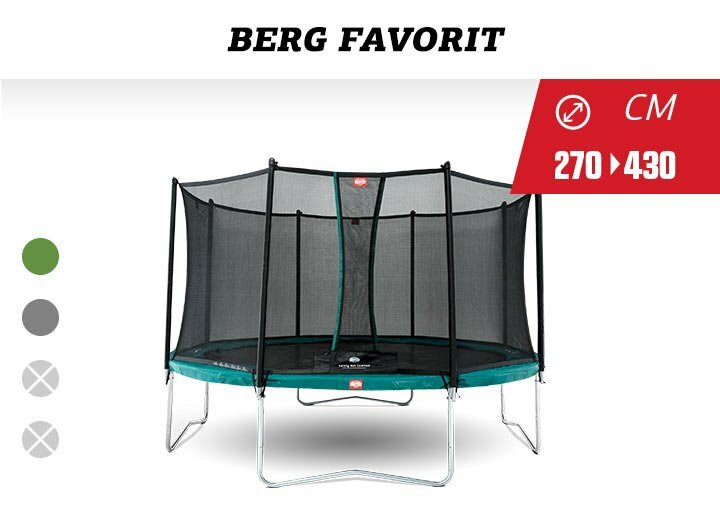 The BERG Favorit is now available with the BERG Safety Net Comfort in a handy package deal. 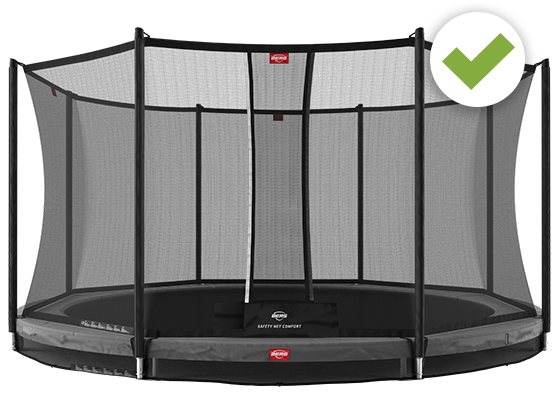 Trampoline jumping with the highest safety! 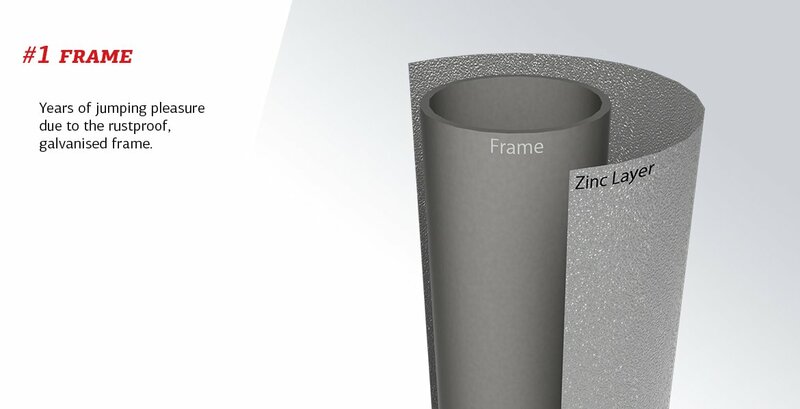 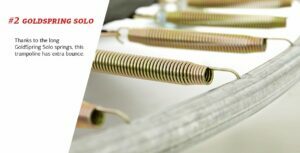 Available in diameters: 270cm/9ft, 330cm/11ft, 380cm/12.5ft and 430cm/14ft.